PRIVATE & SEMI-PRIVATE LESSONS HAVE A LIMITED NUMBER OF SPACES AVAILABLE. PLEASE REGISTER HERE IF YOU WOULD LIKE TO ENROL FOR TERM 1, 2019. All fees are to be paid before the start of the first lesson. ^For the above PREPAID DISCOUNT lesson fee to apply, the full term fee must be paid in advance before the term commences. i.e. 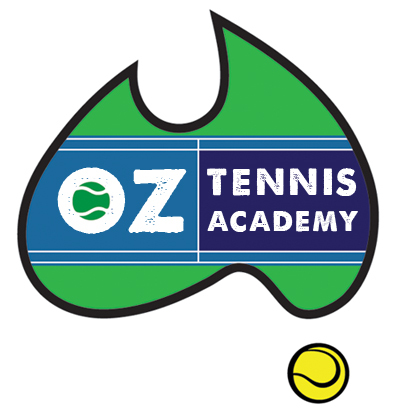 $185 payable before the start of the first session for a weekly Hot Shots lesson per term (for a 10 week NSW school term). CASUAL RATES APPLY FOR ONE-OFF LESSONS. If a student joins mid-term, fees are pro-rata. Please see below for full Terms and Conditions regarding lessons and make-up lessons.